When you have clean air ducts in your home or office, it means that you are able to breathe in clean, germ-free air, ensuring a safe and healthy indoor space. Air ducts circulate the air from the heating and cooling system and distribute it all over the indoor facility. This means that the air you breathe day in and day out goes through these ducts. Imagine what would happen if air ducts are full of dust particles, mold, and other bacteria-laden elements. 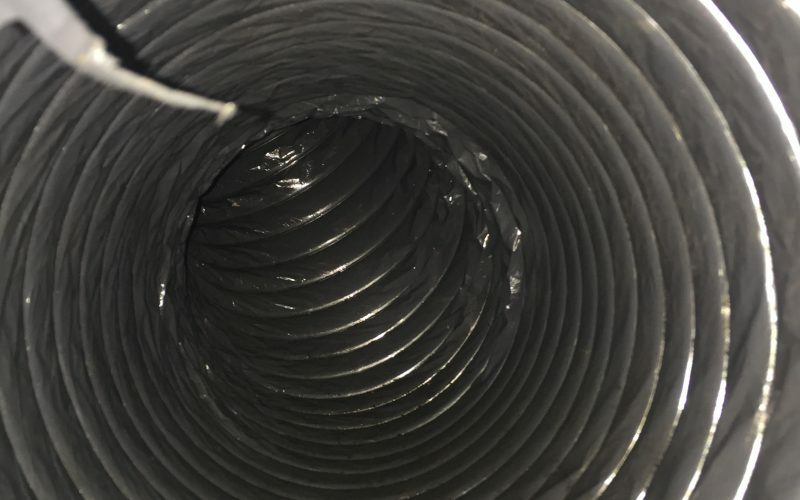 This is the reason why it is a must to have your air ducts periodically cleaned. It significantly reduces dirt in your air ducts because accumulated dust particles are removed. It promotes airflow efficiency in the indoor space. Dirt build-up often results in restricted air flow. It maximizes the functionality of the heating and cooling systems. Clean air ducts will greatly improve the performance of the HVAC system and they will perform at peak efficiency. It reduces air pollution hazards. Air ducts usually breed known allergens and pollutants that affect one’s health. The air duct cleaning process gets rid of these pollutants and contaminants. It reduces heating and air conditioning costs because the system will work efficiently and will struggle less to provide the ideal room temperature. Clean air ducts ensure that you have a happy and disease-free indoor environment. Periodic maintenance or total replacement is needed. You need a reliable and customer-friendly company to do the job for you. Speedy Steam ensures high-quality air duct cleaning service at a competitive price. Speedy Steam has a team of experienced professionals who will get the job done thoroughly and efficiently. You can always expect the best air duct cleaning service with Speedy Steam. Only 139$ per unit – unlimited vents.